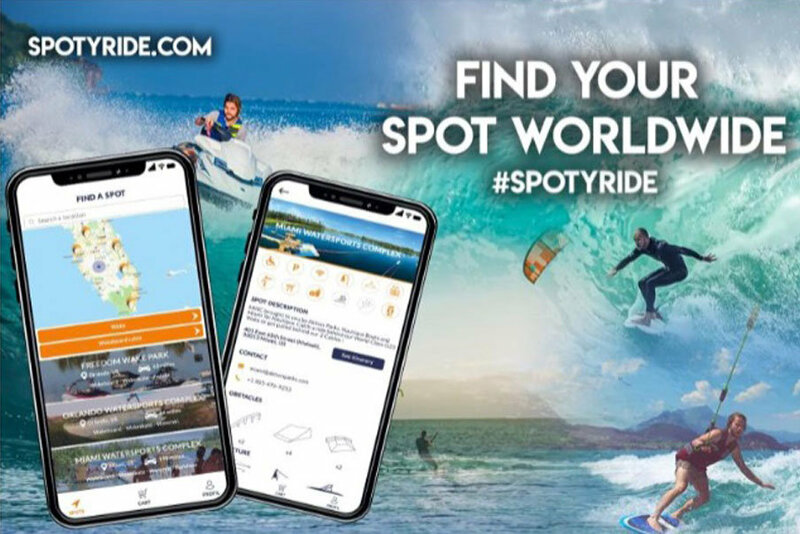 Spotyride, the perfect geotag application for water sports enthusiasts and leisure spot owners! 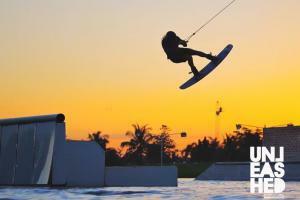 Moreover, Spotyride allows leisure spot owners to respond efficiently to the lack of leisure facility’s digitalization, by allowing them to recommend their own water spot. 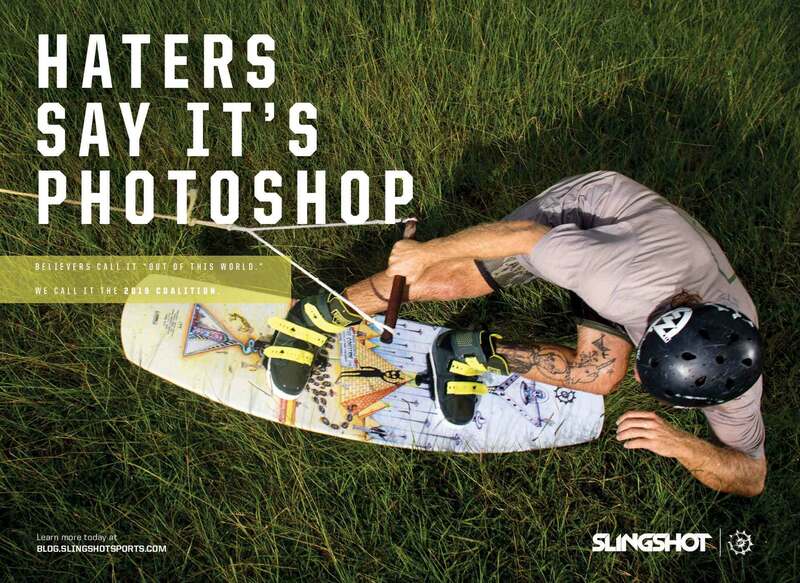 At the same time, it provides information to families in search of multi-activities…..
Here’s the fastest way to bring home your favorite Wakeboarding magazine in printed version! Buy the magazines online one by one or Subscribe to receive all the issues a year. We post worldwide same day, first class !